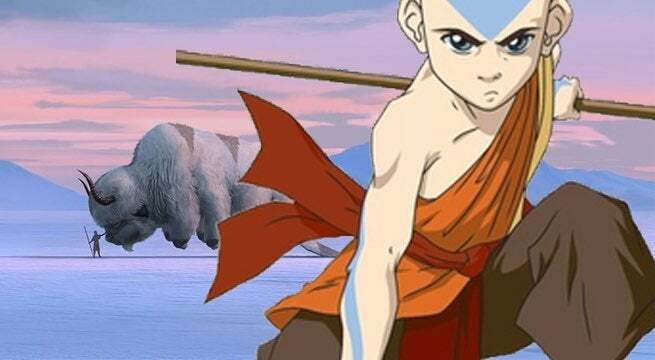 Avatar: The Last Airbender will soon be getting a new live-action series on Netflix, and the response from fans has been divisive to say the least. It's completely understandable given the last time the series was adapted for a live-action project, it was panned across the board by both fans and critics. But there's no need to worry about The Last Airbender's live-action adaptation this time around. Here's why you shouldn't be scared for the upcoming series. The Last Airbender's live-action film started off on the wrong foot completely when instead of drawing from the original creator's experience, Nickelodeon and Paramount allowed M. Night Shyamalan to write, direct, and co-produce the project without much oversight. Shyamalan went into the adaptation with the best intentions, and creators Michael DiMartino and Bryan Konietzko were excited about the prospect of the famous director working on the film, but little by little each decision strayed the adaptation further from the original material. 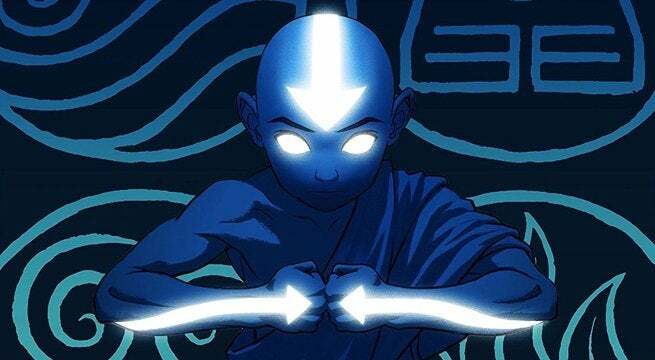 But now with DiMartino and Konietzko confirmed to be the new series' showrunners and executive producers, they'll be able to tell the story they want to portray in live-action. They are so aware of the story they have told before, and if the series is a retelling, they will be able to make detours or changes to make the series feel new and still retain the vibe of the original series. One of the major flaws of the last live-action adaptation was that it wanted to portray the entire first season of the series in one condensed narrative. Plot points had to be sped along, events happened without emotional context, and there was little time to develop any of the film's characters in interesting ways. The nature of television series (whether the new episodes are 30 minutes or a full hour) means there will be space to give moments the proper time to breathe. If there is time to breathe, it will give the series more freedom to flesh out its world and characters outside of the general narrative. For example, many of fans' favorite moments from the original animated series happened when Aang and the others were just talking while riding on Aang's flying bison Appa. There will be time for a new version of this! Although there are no casting announcements or details for the series as of yet, DiMartino and Konietzko have declared that there will be no whitewashing of the series' characters this time around. Avatar: The Last Airbender is famous for its diverse cast of characters and East Asian influences for the setting, and the new series already sounds like it will share the same spirit. 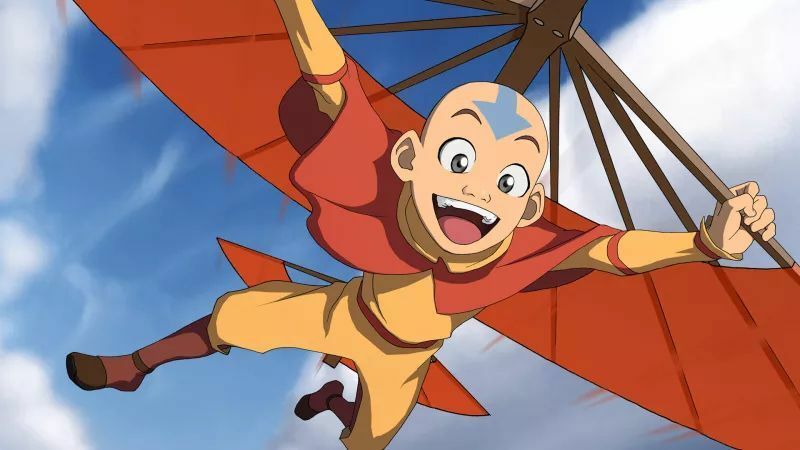 When the series was announced, DiMartino and Konietzko made sure fans knew that there wouldn't be any unnecessary changes to the cast of characters, "We're thrilled for the opportunity to helm this live-action adaptation of Avatar: The Last Airbender. We can't wait to to realize Aang's world as cinematically as we always imagined it to be, and with a culturally appropriate, non-whitewashed cast." To put it bluntly, Avatar: The Last Airbender isn't an anime series. It's influenced by anime series and styles for sure, but it's not a property on the other side of the world being put through a Western filter. Live-action anime adaptations have had trouble making the transition before, so fans naturally have the same concerns here. But because it's not an adaptation of a Japanese property, there are going to be less barriers to overcome when producing the series. It's like the telephone game where an original message gets diluted through many sources and eventually is a different message altogether in the end. With less telephones, there will be less opportunity for confusion. One of the biggest worries about the new live-action series is the big red "NETFLIX" stamp on the project. Fans associate the streaming service with live-action adaptations like Death Note and Fullmetal Alchemist, so the worry for the new project has multiplied. But honestly, they really shouldn't be worried. Netflix has a much better track record with its original series, and recent Young Adult adaptations like To All the Boys I've Loved Before prove that it's more about the creative team behind a project rather than just the distributor. To be even more blunt, the barrier to entry for a new live-action The Last Airbender series is not very tough to pass at all. Not everyone can afford the monthly fee for the service, but it'll still be less expensive than venturing out to a theater. If you aren't impressed with the final series, you can move on to the next thing in your queue. There are so many options on Netflix, it's not a major endeavor to just watch something else. It's not like you committed the 20-30 dollars and have to sit through two hours of something you dislike. At the end of the day, whether or not you like the idea of a live-action series, it's still more new Avatar: The Last Airbender. The last new project, The Legend of Korra, ended in 2014, and all fans have had to chew on since then have been the awesome line of comics from Dark Horse Comics. For non-comic readers, this will be the first new project for the franchise in quite some time and that's an exciting prospect. Regardless of your feelings on the sequel (and its unfair scheduling issues), it was fun to experience the world of The Last Airbender once more. And the feeling will be the same here! Whether this is a new story, a direct adaptation of the series, or an adaptation with new elements, this is new Avatar: The Last Airbender. It's hard to deny the appeal of that. Production of the live-action series is set to begin in 2019, so do you really want to be carrying around unnecessary worry until then? There's no need to worry so much since we know so little about the project, and that's not likely to change the closer the series gets to its official release.